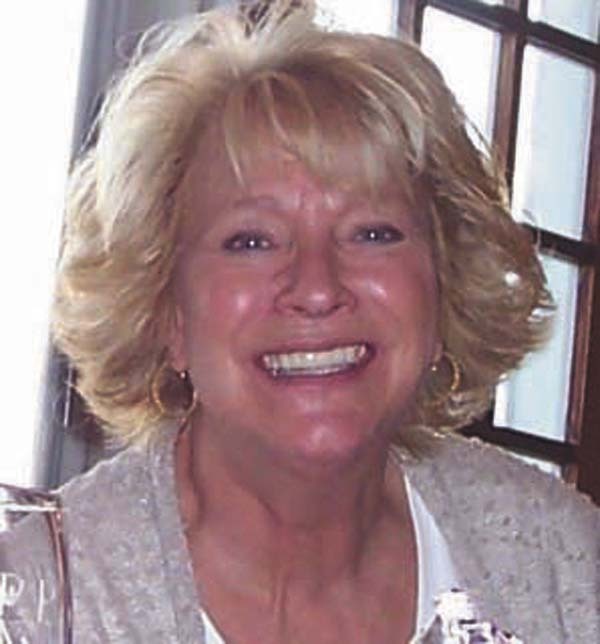 On February 2, 2018, Ruth B. Abdella, the Matriarch of the Abdella family, passed away at the age of 70. Ruth was born July 8, 1947. in Cambridge, NY as one of five daughters born to Robert and Anne Boeker. She graduated from Cambridge High School and Rosemont College before moving to Gloversville and taking a job as an English teacher at Gloversville Middle School. In 1970 she met young Gloversville attorney George Abdella, and it was love at first sight. They were married in 1971, and they have been side by side ever since. Ruth gave birth to her daughter, Sophie in 1974 followed one year later by her son, Bob. Ruth and George raised there family on Heagle Road in Johnstown before moving permanently to Caroga Lake in 2006. Ruth was a dedicated wife, mother, and grandmother known for her selflessness, strength, beauty, and intelligence. She was past president of the Fulton County Arts Council. She guided the renovation of Sherman’s Park in Caroga Lake, and along with her husband, donated the Sherman’s property to the town of Caroga with the hope the property will be enjoyed for generations to come. Ruth is survived by her husband, George; daughter, Sophie and son-in-law, Brian McDermott; her son, Bob and daughter-in-law, Erica Abdella; and her four grandchildren, George and Cameron Abdella, and Colin and Abby McDermott. She was predeceased by her sister, Elizabeth Anne Boeker; and is survived by her sisters, Mary Kosky, Josephine Thornton, and Roberta Doorman. A celebration of Ruth’s life will take place at a later date in Caroga Lake for family and friends. In lieu of flowers, contributions can be made to the Caroga Arts Collective at P.O. Box 1048, Caroga Lake, NY 12032. The family would like to express their deep appreciation to the nursing staff at Nathan Littauer Hospital for their incredible kindness, and care. To those of you who shared pieces of your life with her, we know she loved every minute, and to the women who taught us all to live and laugh well, there are no words. Arrangements have been entrusted to the care of the Walrath & Stewart Family Funeral Home, 51 Fremont Street, Gloversville, NY 12078.